The Pennsylvania Department of Environmental Protection (“DEP”) reported that its inspection program has shown that Pennsylvania farmers in the Chesapeake Bay Watershed are moving toward greater compliance with water quality requirements. DEP inspections during the period of July 2017-July 2018 found that 96% of the nearly 3000 small farms inspected are meeting, or are close to meeting, requirements to have specific nutrient or erosion plans in place. Specifically, two-thirds of the farms had the required plans in place at the time of inspection, with most of the remaining one-third indicating they would have plans finalized by the end of July 2018. The farms inspected represent approximately 10% of all farms and total farm acreage in Pennsylvania’s Chesapeake Bay Watershed. 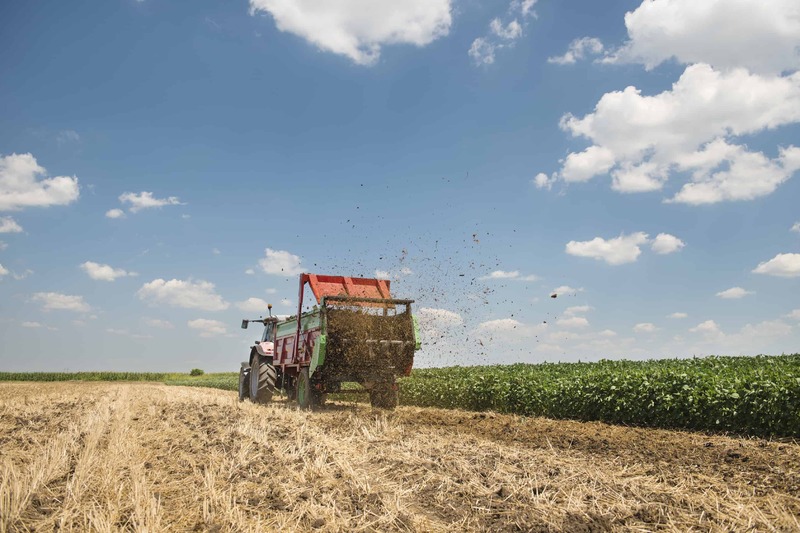 Most farms are required to have a manure management plan to reduce nitrogen and phosphorus discharges, and an erosion or sediment control plan to reduce sediment discharges, or both. To date, DEP inspections have focused on whether farms had the required plans. DEP will now begin to include in the inspections a review of whether the plans are actually being implemented. Failure by farmers to implement their plans could lead to increased enforcement actions by DEP. The inspections are being conducted by county conservation districts and/or DEP. Discharges from farms are the most significant source of nutrients and sediment leading to decreased water quality of Pennsylvania waterways in the Chesapeake Bay Watershed and of the Chesapeake Bay itself. Pennsylvania is under increased pressure to implement measures to address all sources that contribute negatively to Chesapeake Bay water quality.